Mexico City, the world's third largest metropolis, was effectively shut down when a new and deadly virus, swine flu, appeared. It soon began to spread around the world. 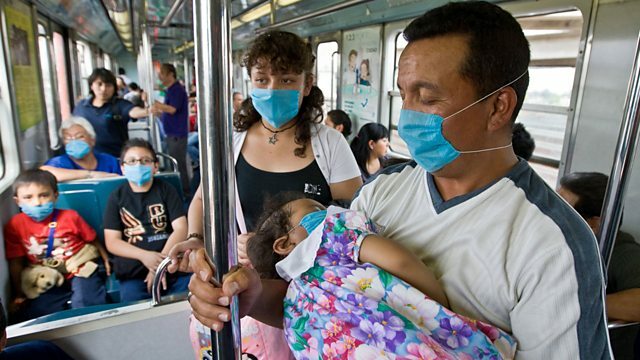 Mexico City, the world's third largest metropolis, was effectively shut down when a new and deadly virus, swine flu appeared. Soon the virus started to spread and was seen as a massive threat to global health. Experts feared millions of people could become infected and many countries began screening airline passengers for symptoms and suspending flights to Mexico.